Home Apple Apps Events Games iPad iPhone News Power Mac Center Join Power Mac Center's A.R.cadium to Win Exciting Prizes! Join Power Mac Center's A.R.cadium to Win Exciting Prizes! It’s back! 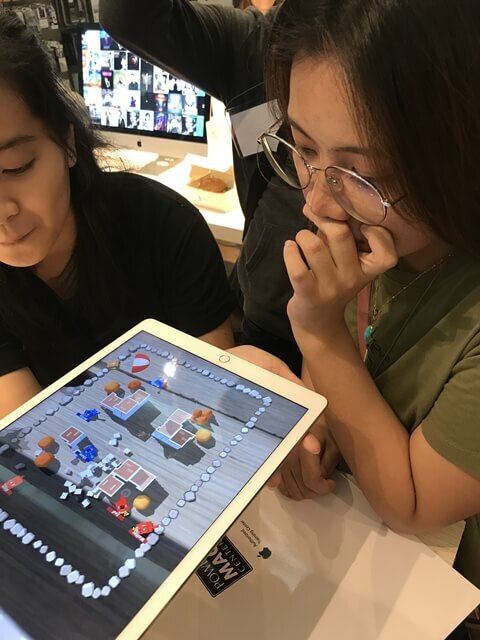 Power Mac Center has launched its new set of app arcade games, as it announced its App Arcade Tournament Arcadium (A.R.cadium) that challenges gamers for a chance to win exciting prizes. A.R.cadium is set to test the skills and tactics of participants through featured games that demonstrate the augmented reality-readiness of iPhones, iPad Pro, and iPad. The games include Stack AR, Kings of Pool, Smash Tanks, and The Machines AR. “We have leveled up Arcadium to challenge Filipino gamers in a new realm, which is augmented reality. 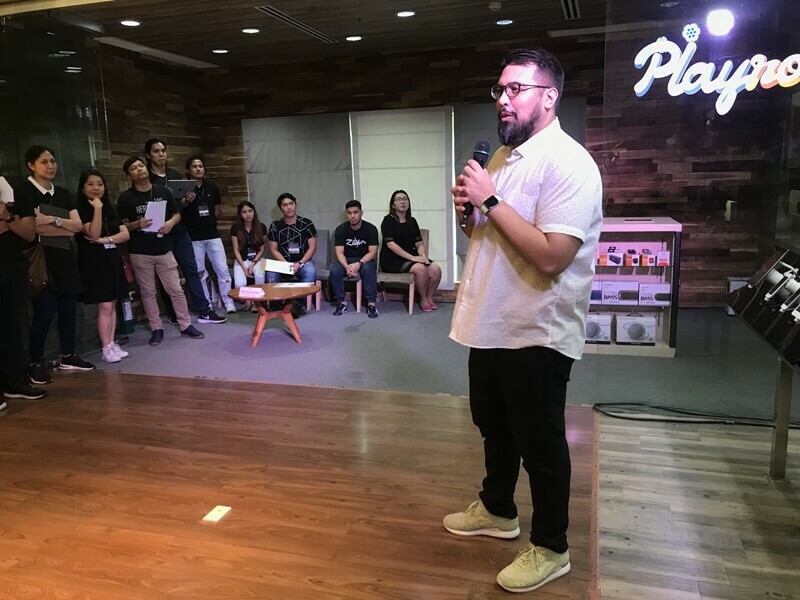 It’s a brilliant way for us to showcase the latest in technology for Apple devices while at the same time doing something fun and exciting for Filipino Apple lovers,” Power Mac Center Marketing Director Joey Alvarez addressed. Meanwhile, participants will be provided with Apple devices during the games. The highest-scorers per game at the end of the tournament period will receive Php20,000 worth of Power Mac Center Gift Certificates each. Our team has won the 3rd Place in Smash Tanks! For more updates, visit Power Mac Center official pages @powermaccenter on Facebook, Twitter, Instagram, and YouTube.